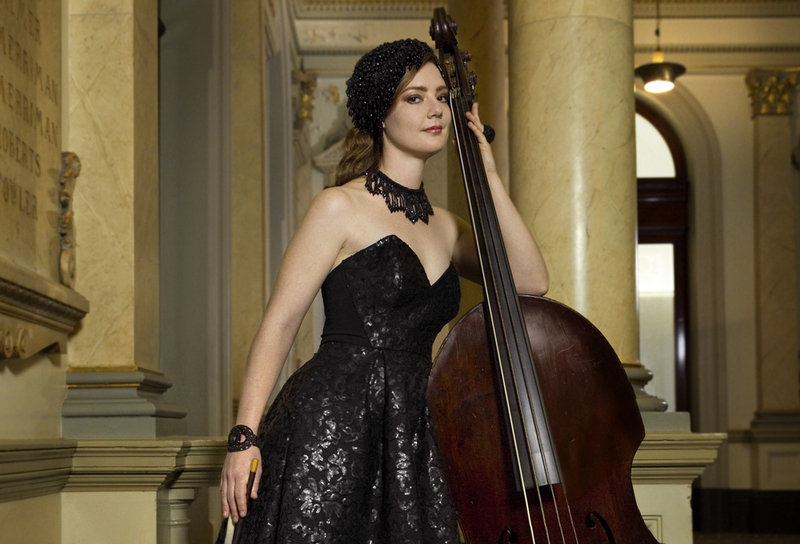 Having just launched The Haydn Album a debut recording with ABC classics the Australian Haydn Ensemble (AHE) have good reason to feel pleased as it continues to receive critical acclaim for its ravishing sounds of music. 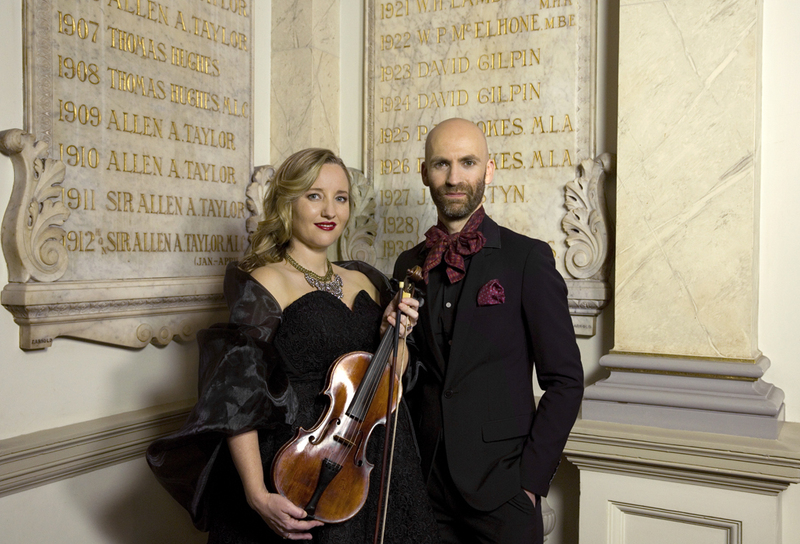 The album features a trio of works composed by the prolific Austrian born son of a farmer-wheelwright composer Franz Joseph Haydn (1732-1809); the Cello Concerto in C major performed by Daniel Yeadon; the Harpsichord Concerto in D major with Erin Helyard and Haydn’s Symphony No. 6. 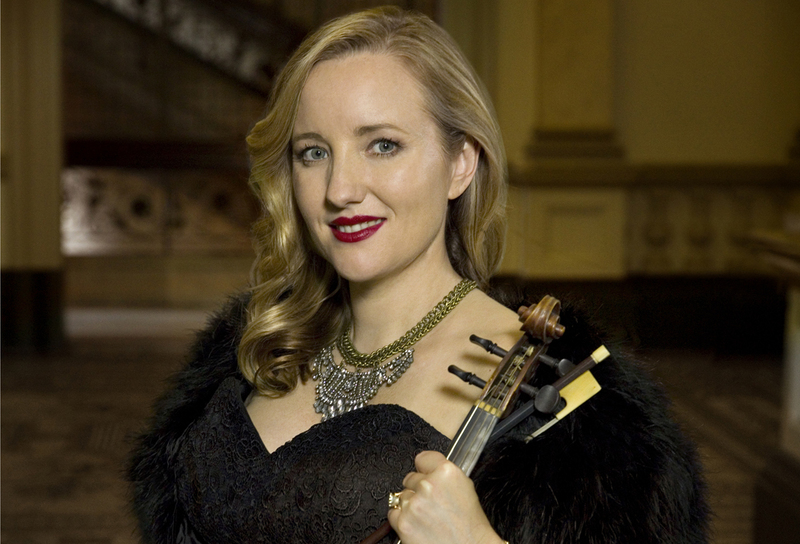 Founded by violinist Skye McIntosh, the AHE has gained great success since 2012, its first subscription season. She has designed an outstanding program for 2017 audiences, one that is pregnant with possibilities. Concerts will be presented in Sydney, Canberra and regional locations in New South Wales including Berry, Buradoo and Newcastle. 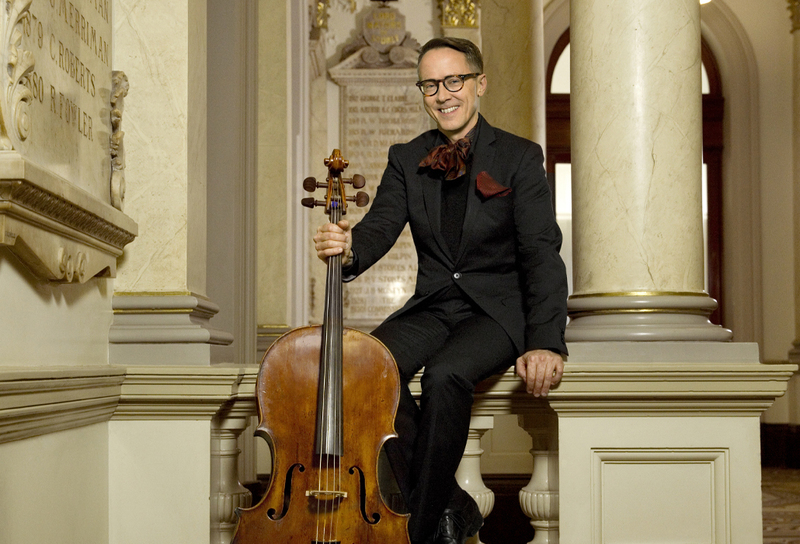 The program will not only feature late Baroque and early classical music by Franz Joseph Haydn but also his colleagues, Wolfgang Amadeus Mozart (1756-1791) Ludwig van Beethoven (1770 – 1827), Carl Philipp Emanuel Bach (1714-1788) and perhaps the lesser known to some, Luigi Boccherini (1743-1805). 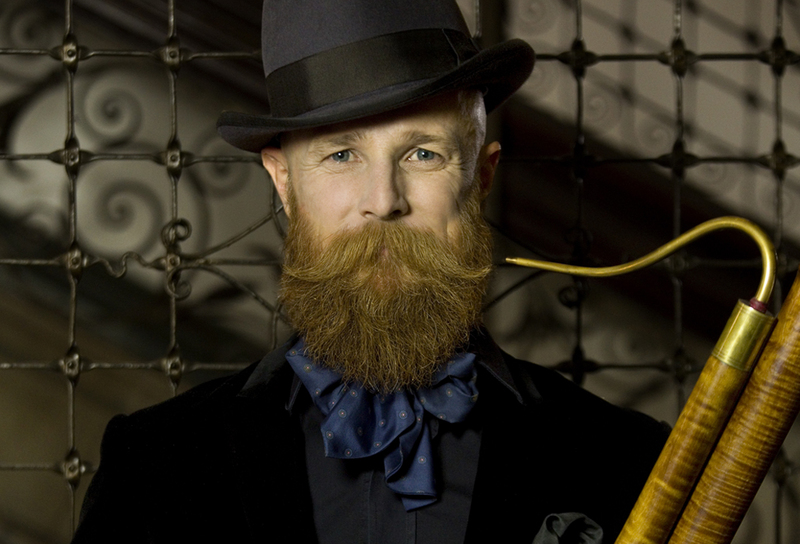 The AHE passionately performs music composed by Haydn, appointed conductor in 1759 to the orchestra of wealthy Hungarian art -loving aristocrat Prince Paul Anthony Esterházy, head of a family dynasty renowned for their love of music. When Prince Paul died in 1762, governing the great estate fell to Prince Nicholas Joseph, who also admired Haydn. Accommodated in the isolation of a summerhouse in the grounds of the Palace of Eszterháza on the south side of the Neusiedlersee, Haydn believed he was ‘forced to become original’. 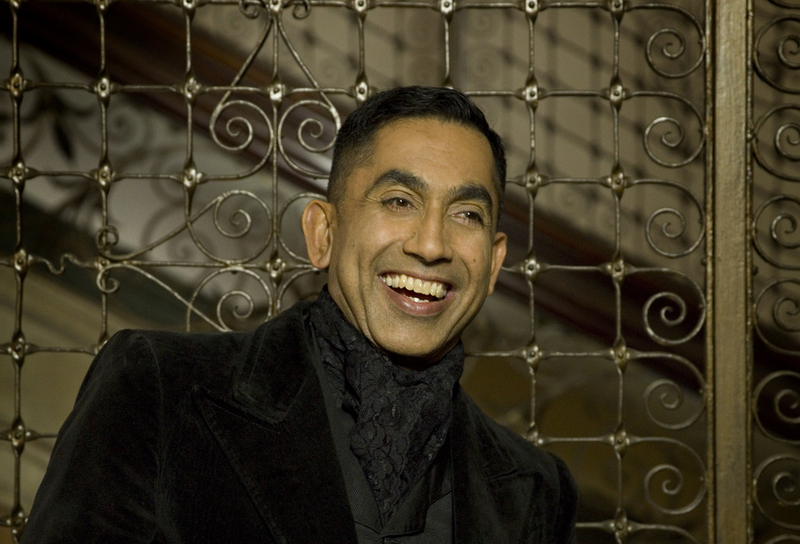 His creative activity ensured he was at the centre of eighteenth century musical development and excellence. It is both classic and motivational. Today the word classic is defined by Oxford as meaning ‘of the first class of acknowledged excellence’. This is a standard all the musicians of the AHE and their guests acknowledge and excel at performing. 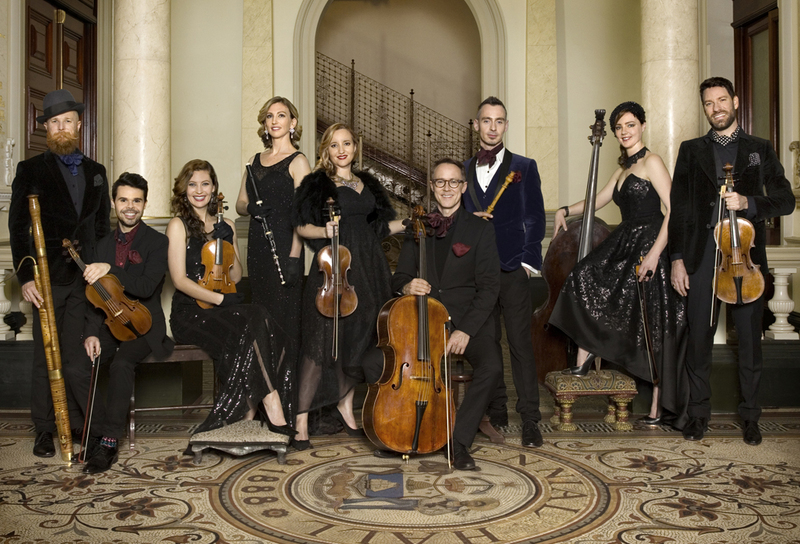 The Australian Haydn Ensemble will launch their 2017 Subscription Series performing Italian born Spanish composer Luigi Boccherini’s optimistic and uplifting music. This was inspired by that played nightly and publicly on the streets of Madrid during his lifetime. A great admirer of Haydn, corresponding with him for a period if his life, Luigi Boccherini did not believe his composition Night Music of the Streets of Madrid would have any great impact on history. He was unable to imagine a future where world audiences might embrace the music from other cultures and it was not published during his lifetime. 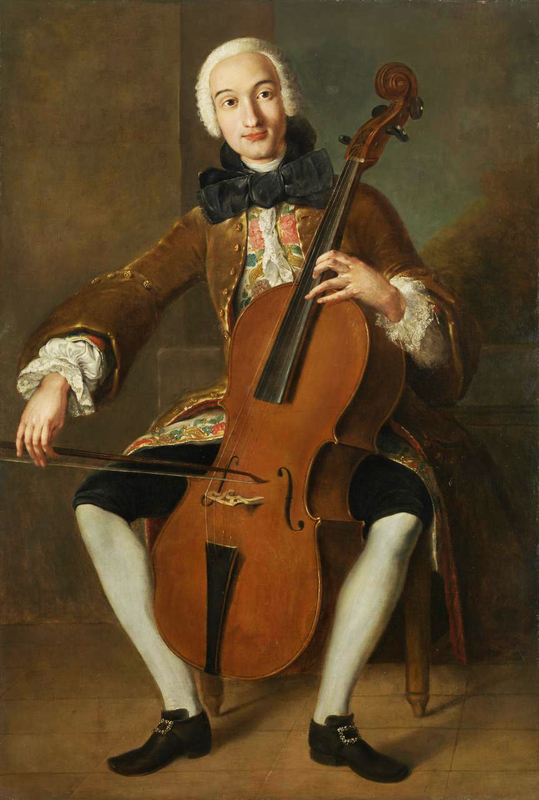 Boccherini visited Madrid in Spain on a tour in 1768 where he was offered a position as cellist in the court opera and he stayed. 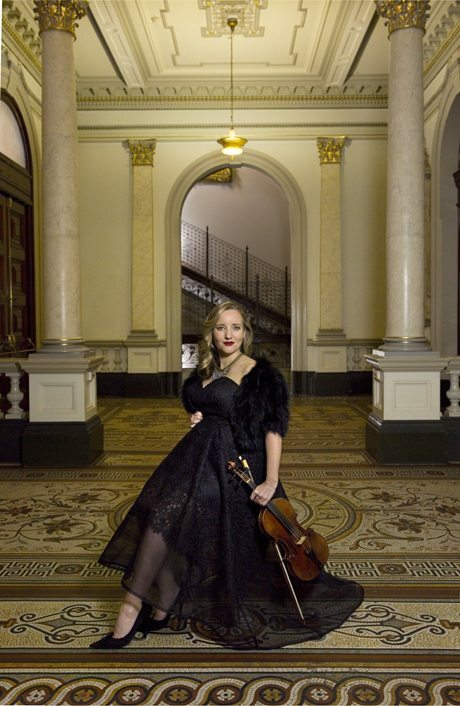 The Musica notturna delle strade di Madrid, includes the stunning Passacalle, the Passacaglia of the Street Singers for Cello and Violin featured in the Academy Award winning film ‘Master and Commander: The Far Side of the World‘ in 2003. 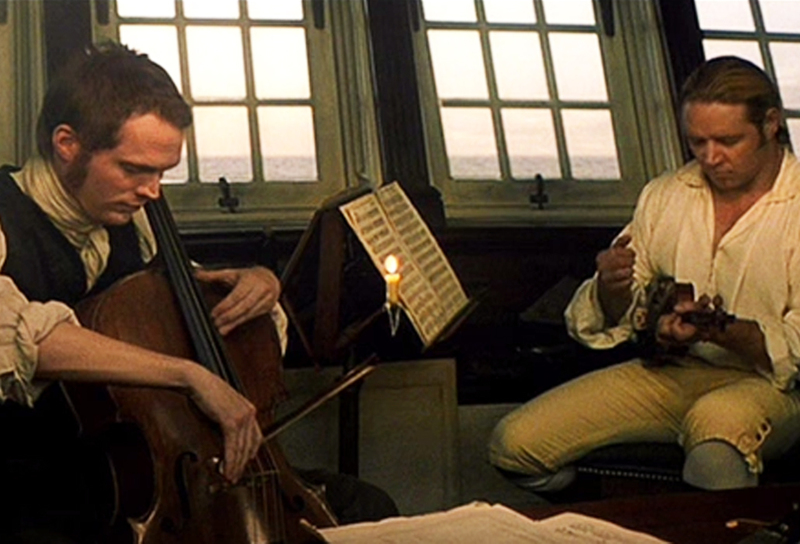 Australian actor Russell Crowe as captain of the good ship Surprise, and Paul Bettany as the ship’s surgeon, play delightful music together in the captain’s quarters for their own entertainment. Their version of the fifth movement the ‘Passacalle’ was all delight. Ships, sails and classical music all seemingly go well together. Born in Lucca, Italy, and a distinguished cellist by the age of 17 as well as making his mark in composition, Luigi Boccherini created his own style of string quartet – two violins, viola and two cellos. His legacy of some 500 compositions was both delicate and ornate and display gentle warmth and superlative elegance. Boccherini also spent time at Paris following the death of his father in 1766 and his String Quintet Opus 25 no 6 in A minor is also a feature of the first program. It is more in tune with the style galante of Jean Antoine Watteau (1684-1721) the acclaimed French painter whose vision of worldly elegance was widely emulated. 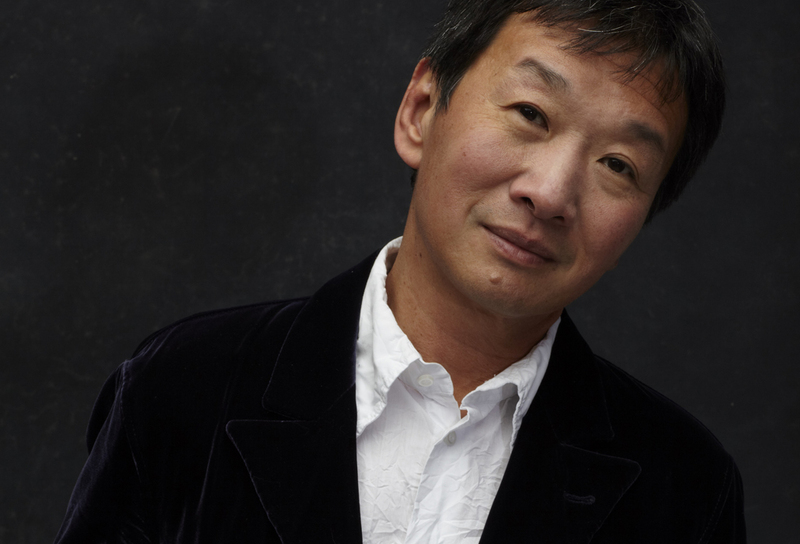 Singapore born British pianist Melvyn Tan will perform with the AHE for their second concert, presenting works taking inspiration from Haydn’s Paris, including his Symphony No. 85, La Reine (The Queen), which was dedicated to Queen Marie Antoinette. 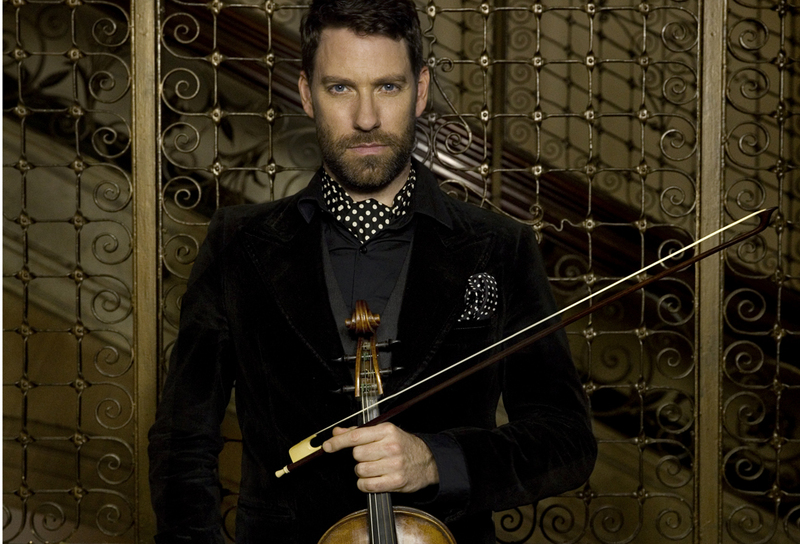 Also on the same program is the Australian premiere, by violinist, director, swordsman, and soldier composer the Chevalier de Saint-Georges, his Symphony Op. 11, No 2 in D (1778). 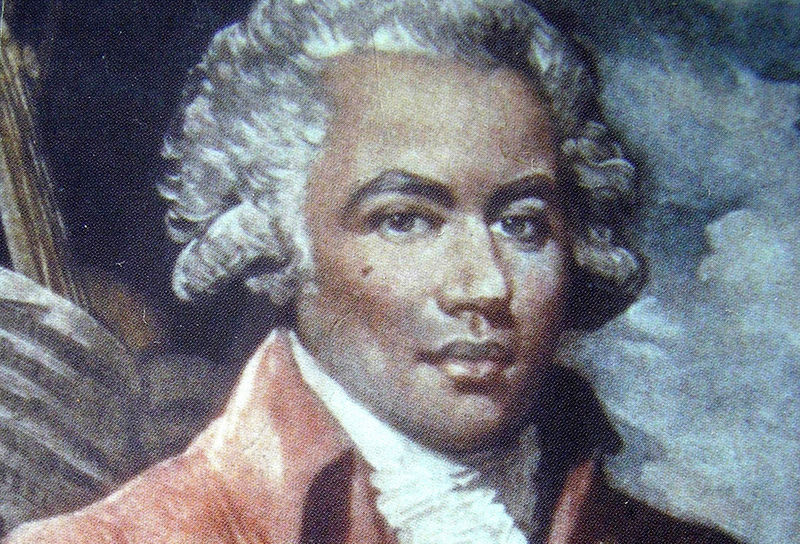 Best remembered as the first classical composer of African ancestry in France where he grew up learning fencing and horsemanship. 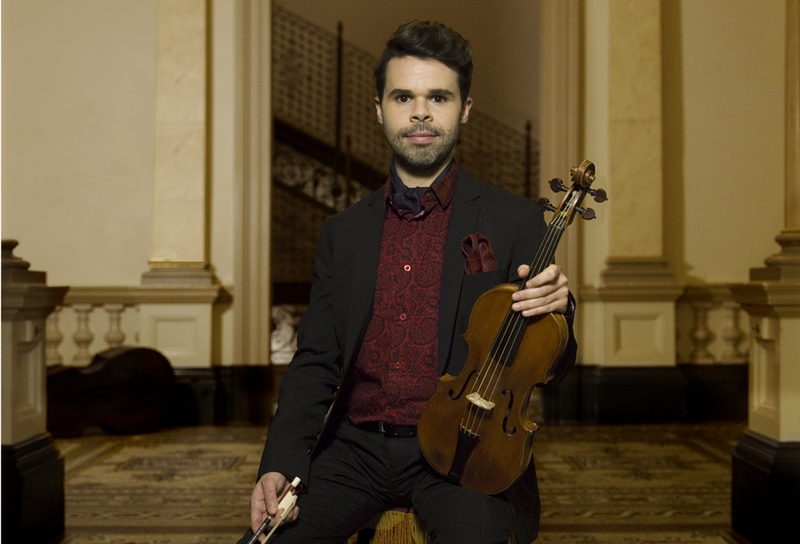 The Chevalier acquired the title Gentilhomme ordinaire de la chambre du roi (Gentleman of the king’s chamber) and confounded everyone when they discovered that adding to his many talents he also played the violin and composed music. 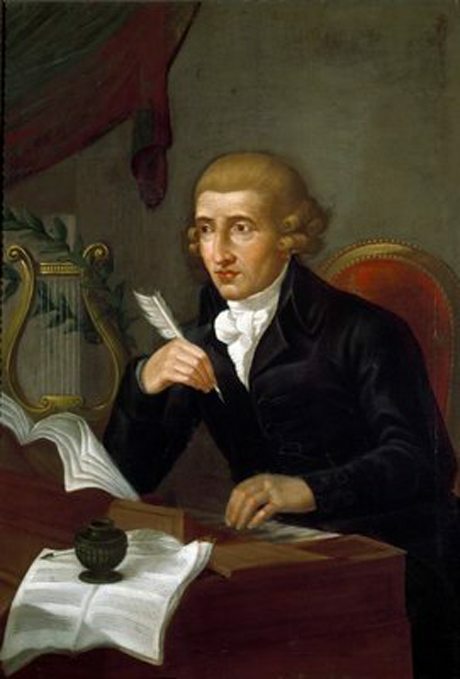 Inspired by Haydn, his compositions became associated with Parisian style, as he was one of its chief exponents, although he did suffer discrimination. His instrumental works published between 1771 and 1779 and his seven operas were remarkable considering his many other extra-musical activities. Franz Joseph Haydn delivered this testimony to Mozart’s abilities in 1785 when Mozart was 29 years of age to Mozart’s father Leopold. 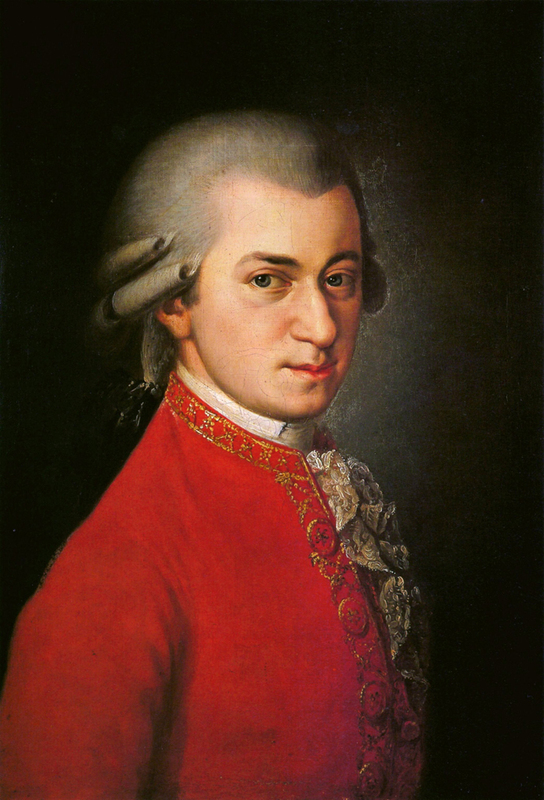 The third program Mozart’s Oboe & The Hunt features music for the oboe, including Haydn’s String Quartet ‘La Chasse”, plus two works composed by Mozart. 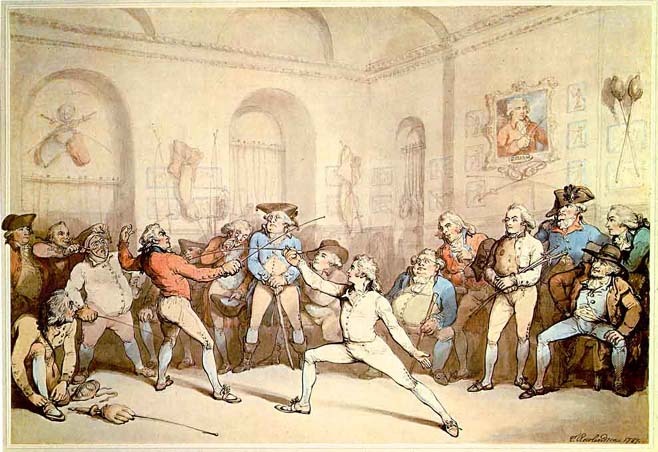 There is also one by German composer Johann Gottlieb Janitsch (1708-1763) who produced works for the annual court balls performed by oboists from various regiments of the Prussian army under Frederick II (1740-1786) who was not only a gifted musician, but a patron of music. Historical keyboardist Dr Neal Peres Da Costa will join the AHE for the fourth program Beethoven’s Emperor, featuring two works by Mozart and Beethoven’s Piano Concerto No. 5 given new life in a chamber version by Vi Kim Lim. The finale concert for 2017 C.P.E. 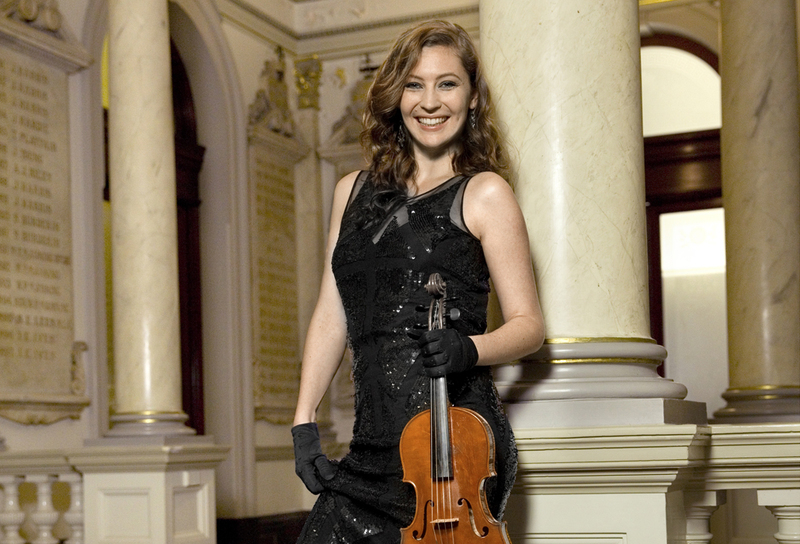 Bach, Mozart & Haydn will feature acclaimed harpsichordist and conductor Dr Erin Helyard, in a symphonic program performing among others, CPE Bach’s Keyboard Concerto in B minor. 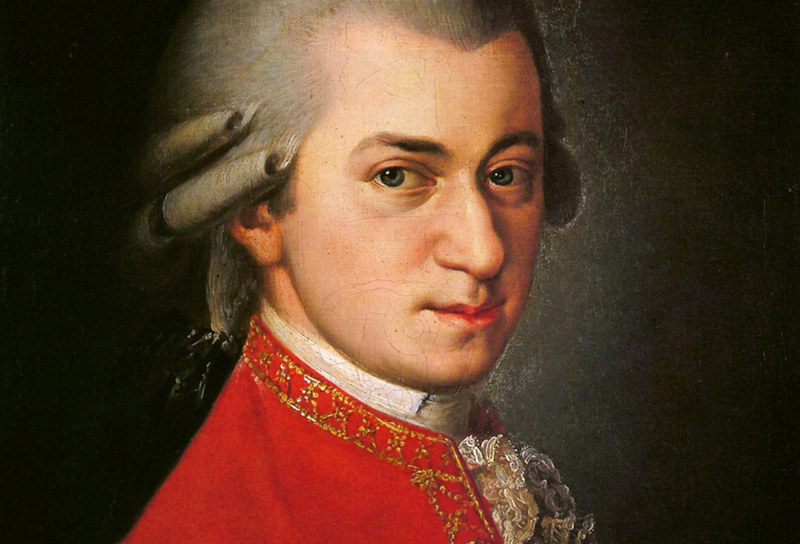 Mozart’s youthful, uplifting and very energetic Symphony No. 29 is sure to be well received. Completed in April 1774, it is both graceful and personal in tone, a fine example of his superb intimate chamber music. However the final word will go to Franz Joseph Haydn, as the AHE play his Symphony No. 52, considered one of his finest that proved his isolation was certainly advantageous to his development in elegance and style. AHEAHE Program 2017assacalleAustralian Haydn EnsembleAustralian Haydn Ensemble Subscription SeriesBeethoven’s EmperorC.P.E. BachCarl Philipp Emanuel Bach (1714-1788)Chevalier de Saint-GeorgesClassical MusicConcerto for Keyboard No 12Erin HelyardFranz Joseph Haydn (1732-1809)Haydn from the SummerhouseJohann Gottlieb JanitschLuigi Boccherini (1743-1805)Mozart & HaydnMozart’s Oboe & The Hunt fMusic from the SummerhouseMusica notturna delle strade di MadridNeal Peres Da CostaNight Music of the Streets of MadridNo 2 in Dolfgang Amadeus Mozart (1756-1791) Ludwig van Beethoven (1770 – 1827)palace of EszterházaPassacaglia of the Street SingersSkye McIntoshString Quartet ‘La Chasse”String Quintet Opus 25 no 6 in A minor iSubscription Classical MusicSummerhouseSymphony No. 29Symphony Op. 11The Haydn Album.